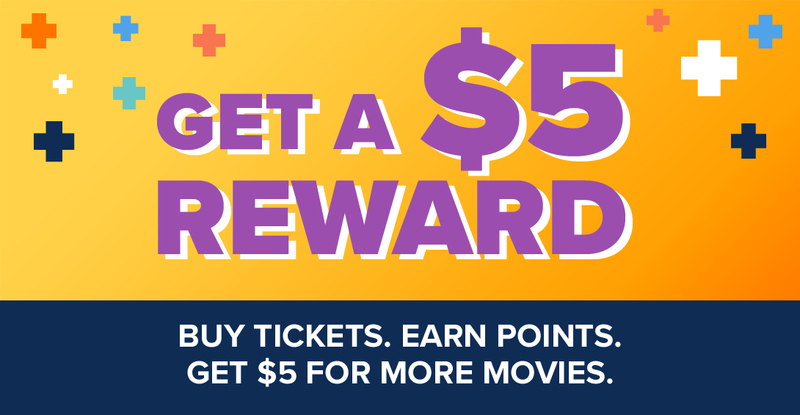 EVERY 4 TICKETS = $5 FOR YOU! I'm usually not a big fan of Rob Marshall but everything about this is seamless. This seamless blend of old and new is typical of Marshall's approach. Using the original film as his template, he's honed it and updated it, taking care to strike plenty of nostalgic notes en route. From the introductory shot, gliding through the clouds on that parrot-handled brolly, Blunt takes staggeringly self-assured charge. The real problem is the film's failure to do its own magic and give life to what's on screen. It's well crafted, well acted, and features some terrific live-action/animation combos. But it never quite achieves liftoff, which is a big problem for a musical -- especially this musical... Still, I suppose momentary joy is better than no joy at all. I found this sequel deeply slumping, not to mention unnecessary, unmagical and often unfunny. The misuse of talent is what slumped me the most. A pleasant revisit to the fantastical world that was originally conceived by writer P. L. Travers. In the quest to capture the essence of its predecessor, the visionaries behind Mary Poppins' return to Cherry Tree Lane stray on the familiar in a sequel that squanders the potential for more originality. Beyond Emily Blunt's fantastic performance, Marshall's film never reveals a unique magic of its own. 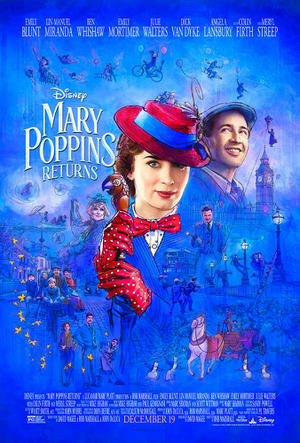 Although not a classic like the original Mary Poppins movie, this charming sequel is entertaining and heart-tugging. I especially enjoyed the colorful musical numbers. It was soooo entertaining. Emily Blunt far exceeded any thoughts I had of how great she would be. She was AMAZING! !